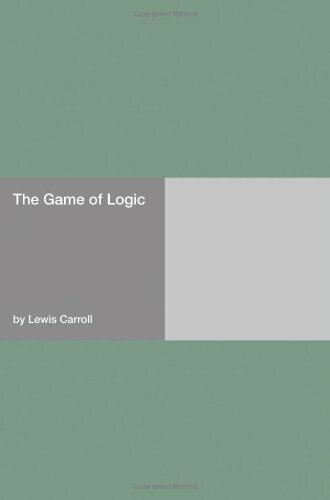 This is a short little text Carroll wrote to introduce children to logical reasoning, specifically set logic. The text does a good job of explaining basic logical theory in a way that children can understand. A great brain teaser for readers of all ages. by Robert Ballard - John Wiley & Sons Ltd.